What about Tauti ring and Earth Wyrm Hart ring? They do not have craft effect available, official like. 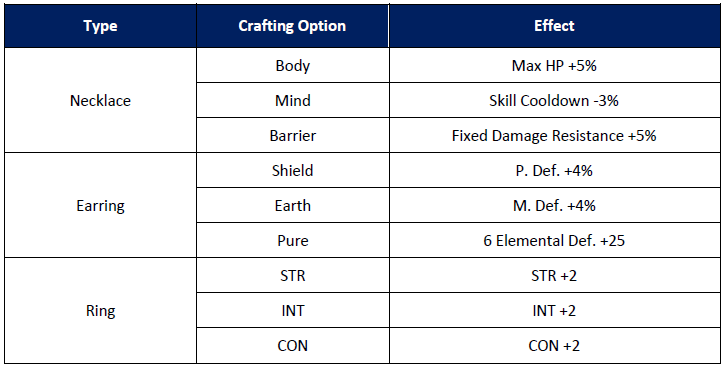 Note that the craft effect are an idea that have practically been abandoned since the introduction of God jewels. as in, you can have more than one with same stat or nay? after playing BnS and Tera, I'm lost in this "stack or don't stack" thing. every game pretty much uses it differently.